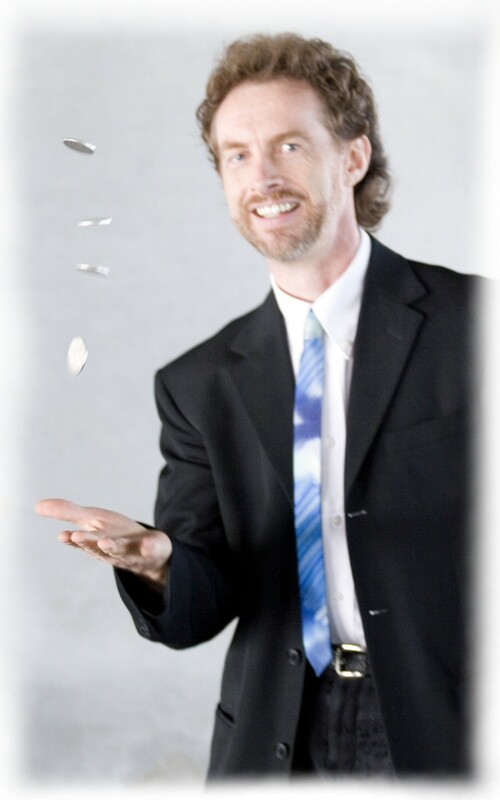 MITCH WILLIAMS is a multi-talented, world-class contemporary magical performing artist and inspirational speaker with credits in six countries on three continents. He has won several national and international performing awards, is considered an expert at sleight of hand, and is also an accomplished artist, athlete, an authority on creativity, peak performance, and human potential, and author of the book, A Call to Magic--the Artful Science of Transforming Self and World. He brings this wide variety of talents, skills, and expertise to his work, making his programs among the most original and innovative in his field. Mitch thrives on bringing his diverse abilities to bear on finding creative solutions to meet or often exceed his clients' expectations. 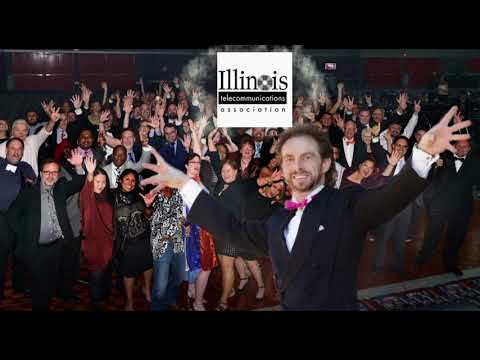 He specializes in creating unique, customized event entertainment, speaking, and training programs that are designed specifically to meet the needs of each individual client. Mitch has developed a reputation among his peers throughout the world as a unique and highly talented entertainer. 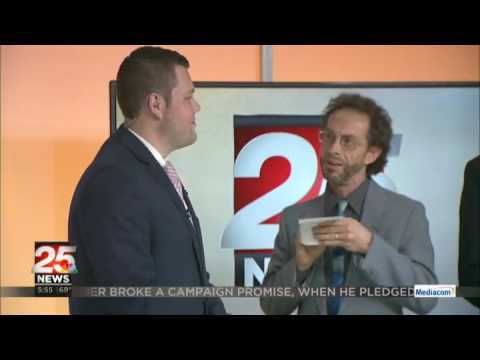 He's known as a "magician's magician", and his performing awards include the International Brotherhood of Magicians Stage Award of Merit, Bill Baird Award of Excellence in Sleight of Hand, I.B.M. Gold Medal Finalist, Society of American Magicians Stage Award and Gold Medal, and the Ben Chavez Memorial Trophy for Proficiency in Sleight of Hand. 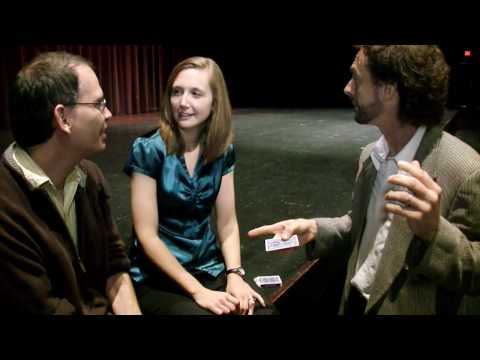 He's appeared as a featured artist at numerous large regional and national "magic conventions" in Japan, Europe, and throughout the United States, and he has conducted in depth seminars for magic enthusiasts throughout the country on "how to approach magic as an actual art form", all to rave reviews. 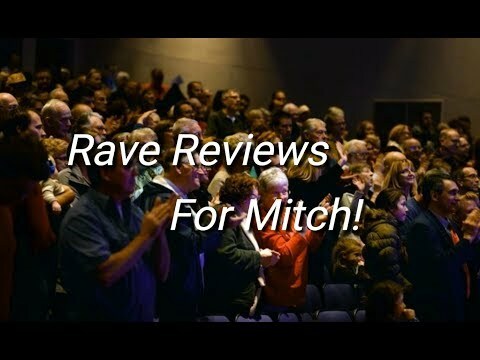 As an entertainer, Mitch has gained years of experience performing across this country and around the globe, for venues as diverse as television, cruise ships, revue shows, nightclubs, theatres, conferences, and corporate events. 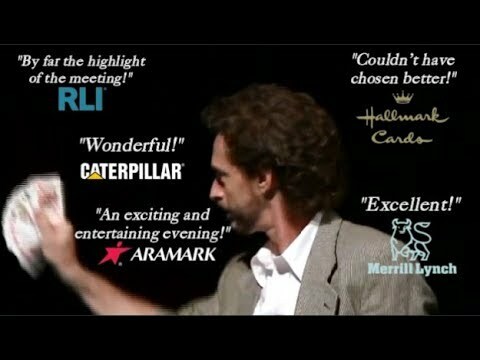 For more than twenty years, Mitch has used his unique and memorable programs to help corporate and other groups, from Beverly Hills to New York City and far beyond, to make their events incredibly successful, impressive, and just plain fun. Mitch's corporate clients include such notable companies as Merrill Lynch, Nissan Motors, Nestle, Morgan Stanley, Hallmark Cards, Caterpillar, RLI Corp., Horace Mann, Dean Witter Reynolds, Kraft Foods, and many, many more. His performing credits in the USA include Harvey's Casino, Lake Tahoe; the Normandie Casino in California; It's Magic show at the Variety Arts Center in Los Angeles; Brown's Hotel, Loch Sheldrake, NY; Magic Island nightclubs in Houston and Newport Beach; Punchline Underground Atlanta; the Body Shop in Los Angeles; Wizardz nightclub in Universal City, CA; and he is one of the favorite performers at the Magic Castle in Hollywood, the world's most famous magic nightclub. Mitch has been featured on the same bill with such notable celebrities as Doug Henning, Penn & Teller, Lance Burton, Elaine Booslier, Rosie O'Donnell, Marty Allen, Jeff Dunham, and Dennis Miller. And Mitch has also performed in Japan, Spain, Holland, Canada, and Mexico, and has appeared on television programs on Fuji-TV and NHK-TV in Japan and on the series, Aixo es Massa, on TV3 in Spain. In addition, Mitch is also a talented director of such shows as The Magic of Hollywood in Hollywood, CA; Johnny Ace Palmer: World Champion Magician--Live at the Backstage Theatre in Irvine, CA; as artistic and technical consultant and advisor on Illusions: A Magic Spectacular, a revue show that toured throughout Canada; and he also directed, created, and co-wrote, with his wife Kathi, an educational show for school children, The Wizard's Den: the Magical Land of Imagination. His keen director's eye gives him a unique ability to easily discern both the "big picture" and the individual needs of a client's event, and to meet those needs in ways that are both artistic and practical. As a speaker, trainer, and consultant, Mitch has lectured throughout the United States, conducting a variety of lectures, seminars, and in depth workshops. Mitch brings to his various educational and self improvement programs expertise as an extremely competent teacher in a variety of areas. He calls on insights from his extensive background in such diverse fields of study as: art (he is an accomplished graphic artist and painter); the martial arts (he holds a fourth degree black belt in Judo and has experience in Aikido, Ju Jutsu, Karate, and Tai Chi): as well as his ongoing studies in psychology, peak performance, human potentials, philosophy, science, creativity, and movement technique. Mitch currently makes his home in Canton, Illinois, with his wife, Kathi, where he teaches a Judo program for children and adults, is occasionally involved in mentoring children with special needs, and he performs a variety of magic entertainment, educational, and self improvement programs for corporate and other groups throughout Illinois, the midwest, and beyond.